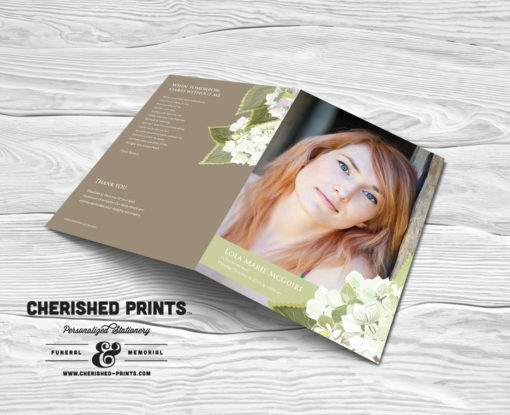 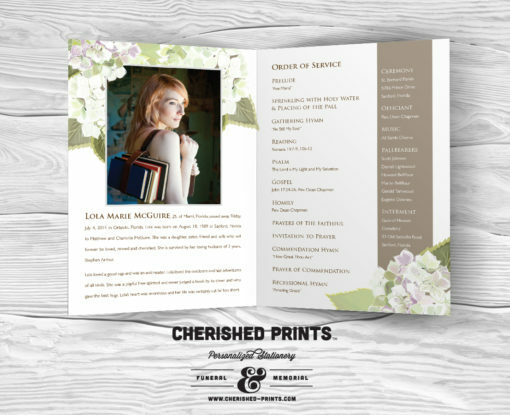 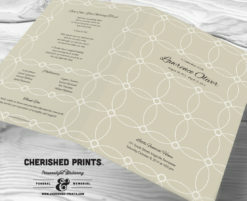 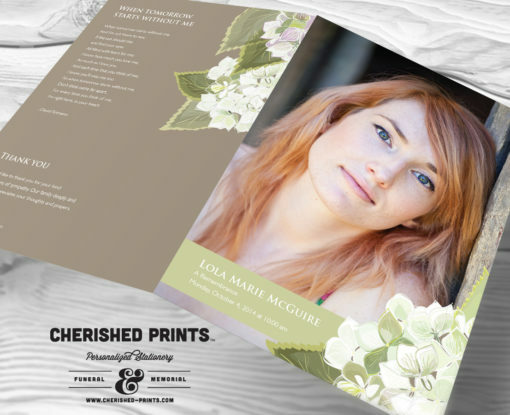 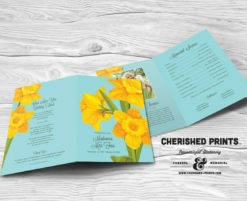 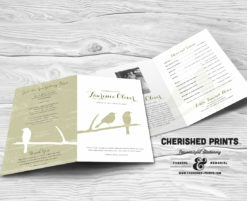 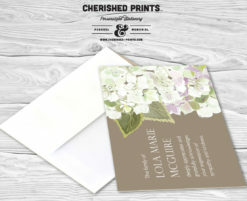 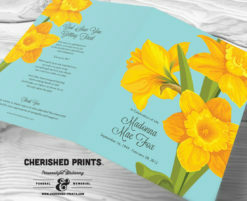 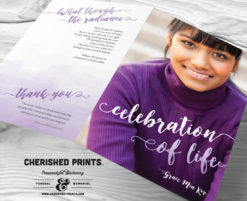 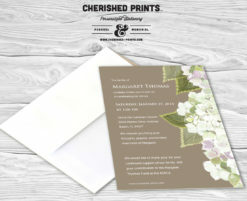 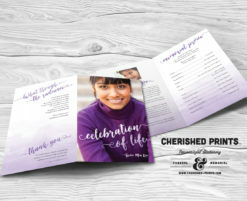 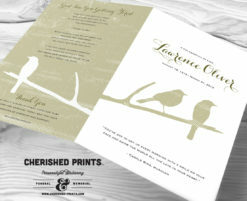 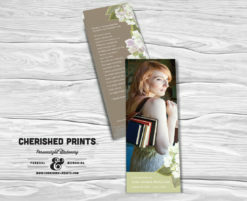 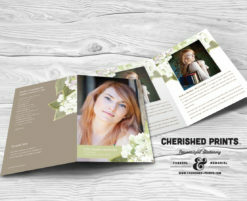 Cherished Print’s Hydrangea Celebration of Life Program for Funerals and Memorials is vintage inspired and it celebrates family ties and can be customized with your choice of colors. 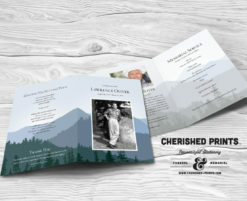 I received so many compliments on the programs at the service. 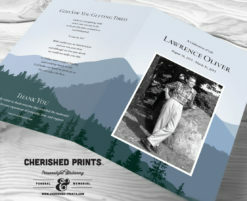 Everyone said they were the most beautiful programs they had seen. 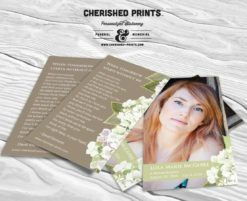 The seller was amazing to work with! She replied very quickly and made the changes I needed to make really fast.